Do you ever feel anxious, depressed, unsettled or confused and really can’t figure out why you are feeling that way? "Peace is your natural state when you are fully connected to the light of your True Self." 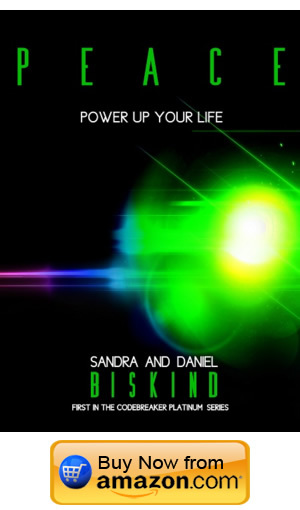 Sandra and Daniel Biskind have burst onto the “success and happiness” literary scene like a comet entering the human mind. The books in the revolutionary CODEBREAKER PLATINUM Series will show you a simple and easy system to transform your life. What if you could become the very best version of you by simply changing your thoughts? In PEACE: Power Up You Life, you will discover the secret code that can lead to success and happiness. 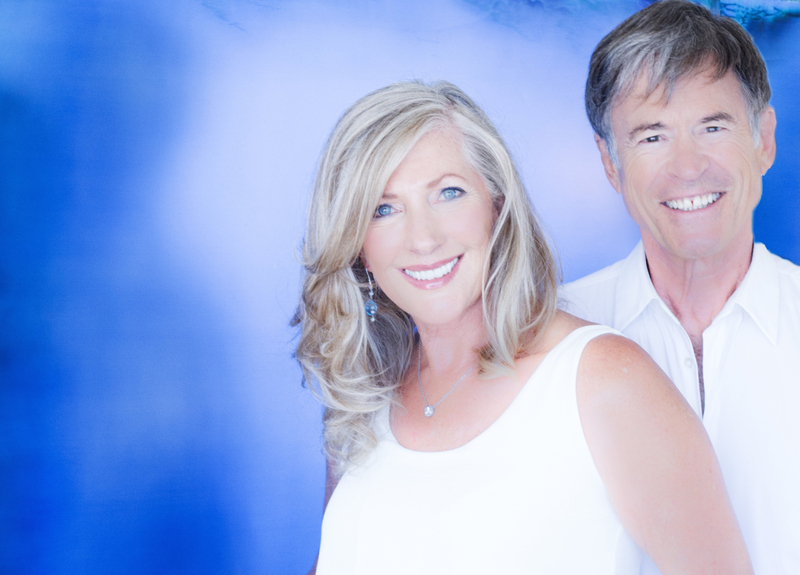 Sandra and Daniel Biskind have proven you can change your life by changing your thoughts. They have created the Ultimate Mind Shift Process and reading this series is the first step in achieving the life of your dreams. Change your thoughts. Change your life. Change your world. 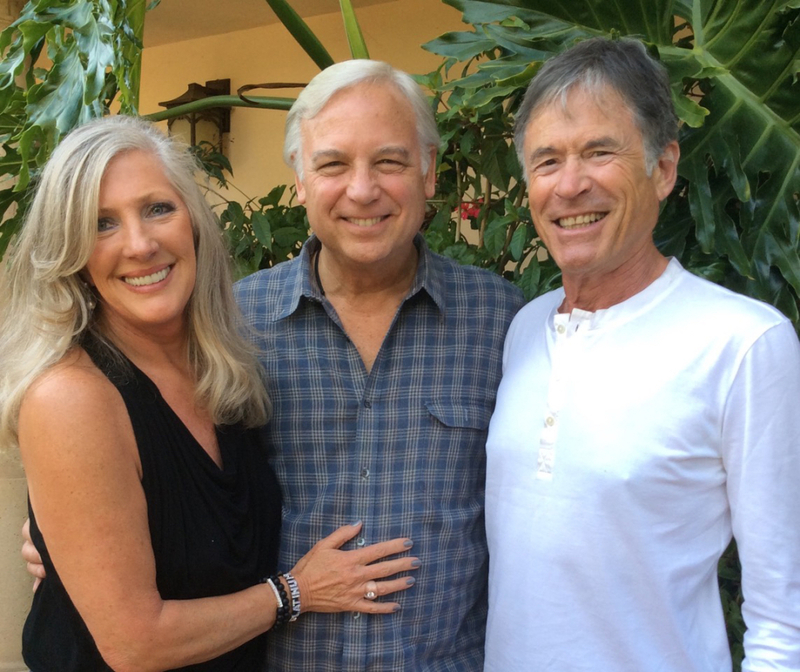 The Biskind’s are internationally known for their powerful transformational techniques that empower people to free themselves from limiting programs, beliefs and habitual thinking to enable them to realize their extraordinary potential and transform their lives. Sandra and Daniel have discovered how to break the unconscious codes that sabotage your best intentions and stop you from having the success you deserve. 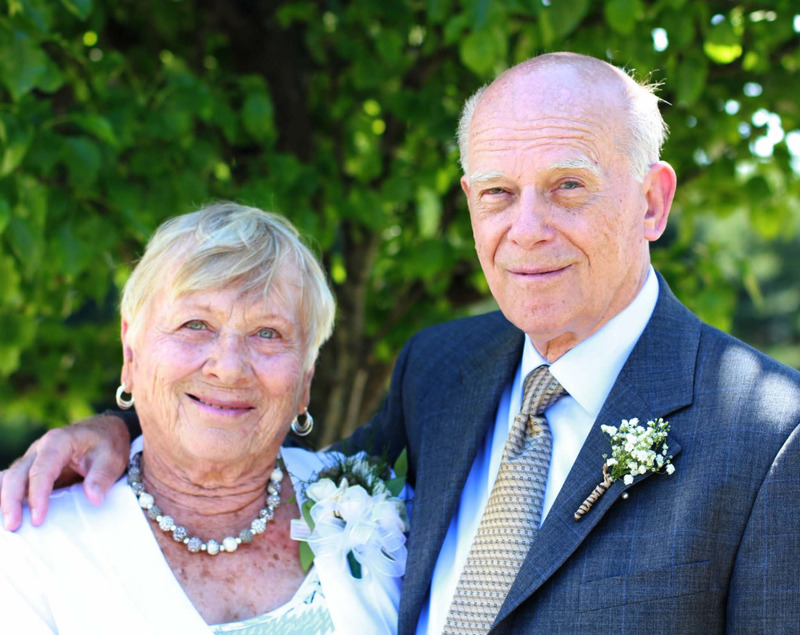 They work both as a couple and individually to help clients find inner strength, joy, and wholeness. Their combination of transformational gifts, training and experience combined with their international business successes and credentials gives them a unique perspective and capacity to be of service. From the first time I sat down with them I knew something special and profound was about to happen. Their unconditional love, joy and radiance fills the room. An hour later I left more calm, more centered, more my true self and more creative than I can remember. They are the real deal and I highly recommend them and their work. It is transformational wizardry at its best. Co-author of Chicken Soup for the Soul series,The Success Principles and a featured teacher in The Secret. Everyone who thinks that living the life they dream about is out of reach, or out of their hands should read this amazing book. In my industry the challenges to remaining in a balanced, peaceful state are non-stop. This book has given me confidence in my ability to stay happy, balanced, and have more fun in life. Peace is something we can all achieve and practice daily. This book has given me a simple set of easy-to-use tools to consistently achieve inner peace. Its clear “how to’s” have literally empowered me to help myself. I now know how to recognise the part I play when I feel a lack of peace in any area of my life and, most importantly, I now know what I can do about it. The relationship between forgiveness and inner peace is developed in a profound, original and exciting way. Its clear presentation with user-friendly tools enabled the penny to really drop for me. I’m now much more mindful of when my ego mind is running the show and I’m feeling unsettled. Reading and digesting this has inspired me and I feel excited to see how my life unfolds with this knew knowledge. I’m already experiencing a greater level of Peace in my life! Reading this has reminded me of how life can be if we get out of our our own way. The stories in this book are very relatable, entertaining and insightful. I want to give this book to all the people I love so they can experience more Peace, too! Thank you Sandra and Daniel Biskind for moulding together oceans and ice cream, crime and chocolate cake, death and enlightenment and seemingly a million pieces to the puzzles of life and existence. And through it all, without preaching, showing us how to achieve true peace. After reading PEACE, my expectations were exceeded a few dozen times over. After reading PEACE the third time, I felt enlightened and that I now truly have a better understanding of how life's pieces fit together and how to achieve a more successful and happier life. Yes, the CODE WORD honestly exists and you are the Codebreakers! I cannot wait for your next book in the CODEBREAKER PLATINUM Series. THANK YOU Sandra and Daniel for giving me the keys to achieving immediate and sustainable peace in my life! Regardless of where you are on your personal journey toward enlightenment and self mastery, READ THIS BOOK!!! It's a personal transformation life changer! I have never read such a clear, concise and passionate "how to" on understanding and attaining peace every day life. Your insights, wisdom and techniques provide immediate mind shifts. I am using your tips every day and am amazed by the results. If the question you're asking yourself is peace possible for me? The answer is YES! This book will show you how to remove your Ego Mind Programs and replace the chaos sadness judgement and anxiety with love, forgiveness and Peace. There is peace on earth and it now begins with me! "CHANGE YOUR THOUGHTS, CHANGE YOUR LIFE, CHANGE YOUR WORLD"
Order our new book PEACE: Power Up You Life and get a bonus downloadable video in which Sandra leads you on a guided meditation. As an extra bonus, you can also download our Four Questions video that help you activate your internal GPS to access the best version of you. As low as $3.99 on Amazon! To get your bonuses, you need to find your Amazon order number on your receipt email. Once you complete step 3, you will receive an email with links to your downloadable bonuses. Don't forget to add info@TheBiskinds.com to your address book.